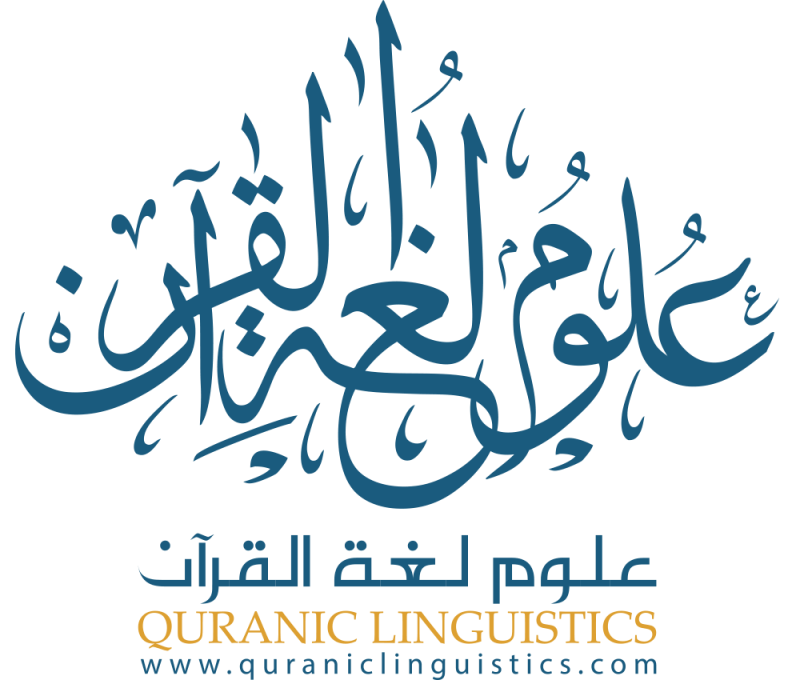 The widely acclaimed Quranic Linguistics curriculum has become the new standard for Quranic Arabic at many educational institutes throughout North America, UK, and the Middle East. 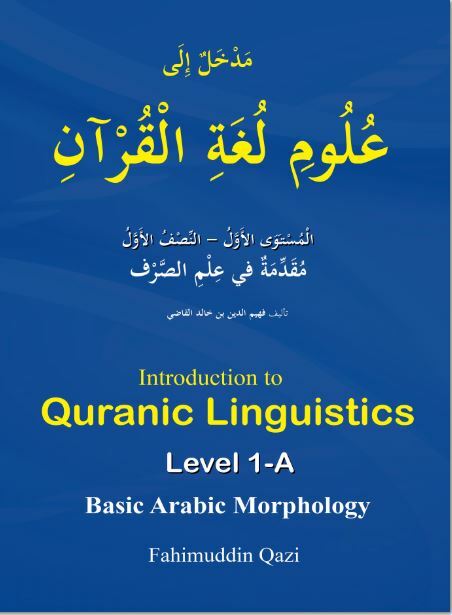 Who can teach Quranic Linguistics & Easy Intro to Arabic? 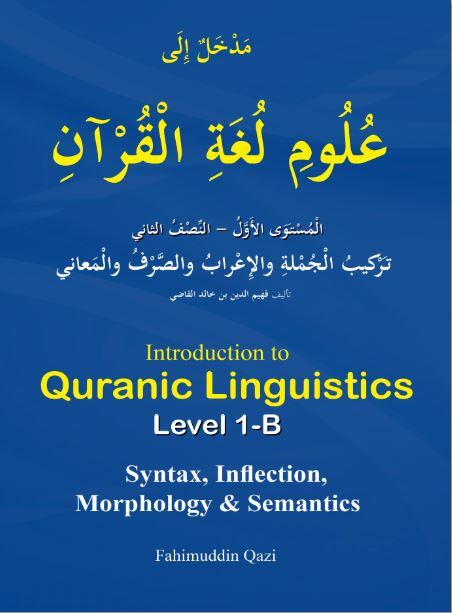 Dive deep into the ocean of Quranic linguistics: syntax, inflection, grammar, rhetoric, expressions and styles of the beautiful language of the Quran. Establish strong foundations for analyzing Quran and Hadeeth, as well as key Islamic disciplines such as Islamic Law and Theology. Master Quranic Arabic and linguistics via plentiful drills that cover over 1,500 carefully selected verses of the Quran as well as hundreds of hadeeth (Prophetic Traditions). 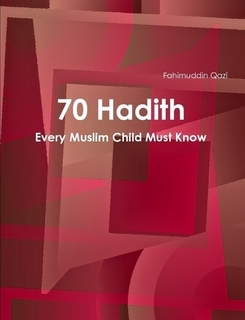 Rigorous preparation for academic study of Islam. 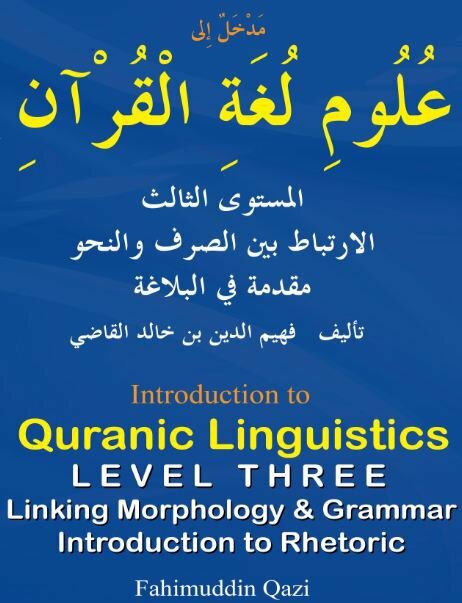 Learning Quranic linguistics is a three-step process. 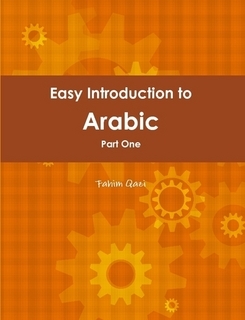 The first step, learning Arabic morphology, is like planting seeds into the ground. The second step, learning Arabic grammar, is like watering the tree until its branches are fully developed. The third step, learning Arabic rhetoric, is the sweet fruit!